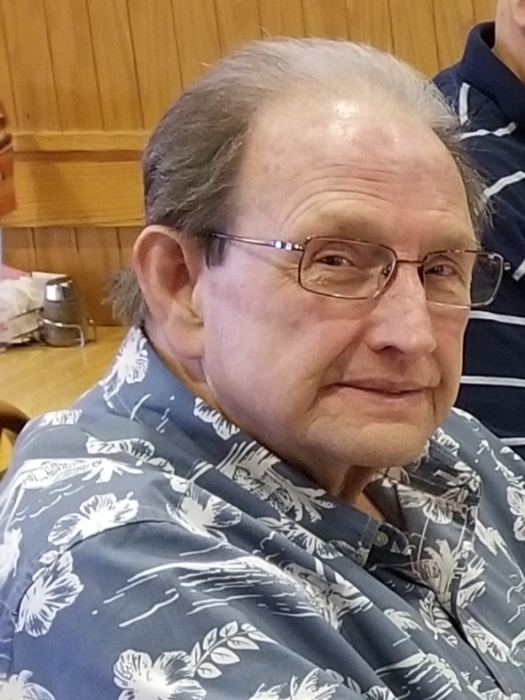 Wendell Hutchinson, Sr., age 74 of Eaton passed away Saturday April 13, 2019. He was born April 17, 1944 in Sandy Hook, Kentucky, the son of the late Lonnie and Ivory (Stephens) Hutchinson. In addition to his parents, he was preceded in death by his wife, Barbara Hutchinson; and a brother, Kenneth “Kenny” Hutchinson. Wendell is survived by two children, Wendell, Jr. (Patty) Hutchinson; Michelle (Kevin) O’Neill; seven grandchildren, Tyler (Danielle), Casie, Brianna, Josh, Hannah, Ryan, Zach; a great-grandbaby, Willow; six siblings, Beatrice (James) Lowe, Wayne (JoAnne) Hutchinson, Randy Hutchinson, Darrell (Debbie) Hutchinson, Mark Hutchinson, and Judith Ann Thompson. A funeral service will be held on Thursday April 18, 2019 at 1:30 P.M. at the Belton-Stroup Funeral Home, 422 E. Dayton-Yellow Springs Rd., Fairborn, Pastor Lowell Lay officiating. The family will receive friends from 12:30 P.M. until the time of service. 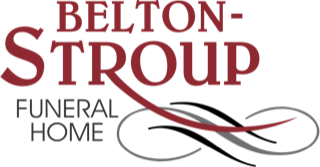 Burial will follow at the Byron Cemetery. If desired, memorial contributions may be made to the American Cancer Society.